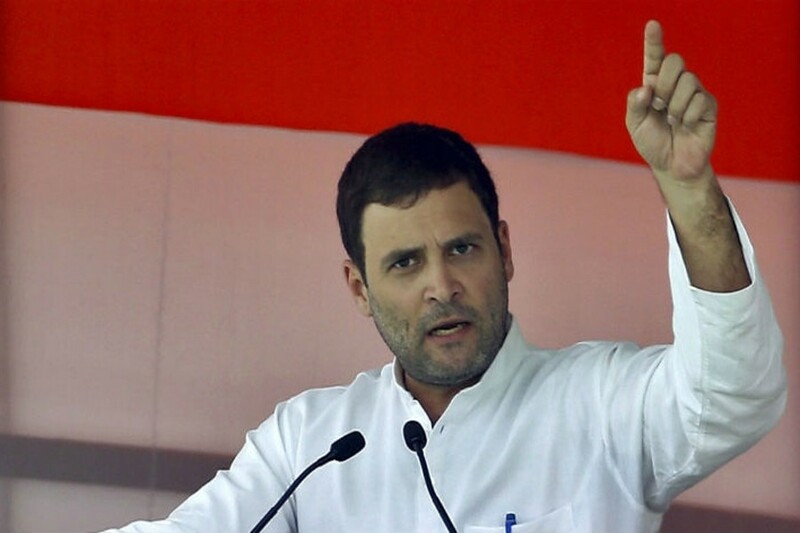 NEW DELHI, June 12 (AFP): India's opposition leader Rahul Gandhi pleaded not guilty on Tuesday to defaming a powerful Hindu supremacist group. They are closely linked to the ruling party of Prime Minister Narendra Modi. A member of the RSS-a Hindu umbrella group which is the ideological inspiration for Modi's rightwing Bharatiya Janata Party-sued Gandhi for the remarks made in 2014. Gandhi is unrelated to freedom legend Mahatma Gandhi but both hail from Congress, India's oldest political party. If found guilty Gandhi could face up to two years in prison, but a verdict is not likely in India's creaking court system for many years. But the RSS-which was briefly banned after Gandhi's assassination-has always distanced itself from the killing. Founded in 1925, the RSS today boasts six million active members. Most of the BJP's leaders, including Modi, have a long history as members of the volunteer movement.